Adopted Villages in AP and TS. 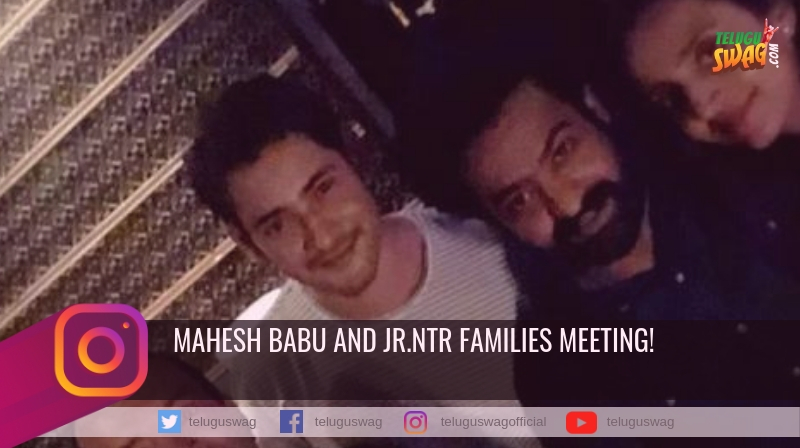 Reel life lone kadu Real life lo kuda Srimanthudu mana Mahesh Babu garu Andhra Pradesh guntur district lo Burripalem Village ne inka Telangana Mahaboobnagar district lo Sidhapuram ane villages ne adopt cheskoni nijamaina Srimanthudu anpinchukunaru Mahesh. 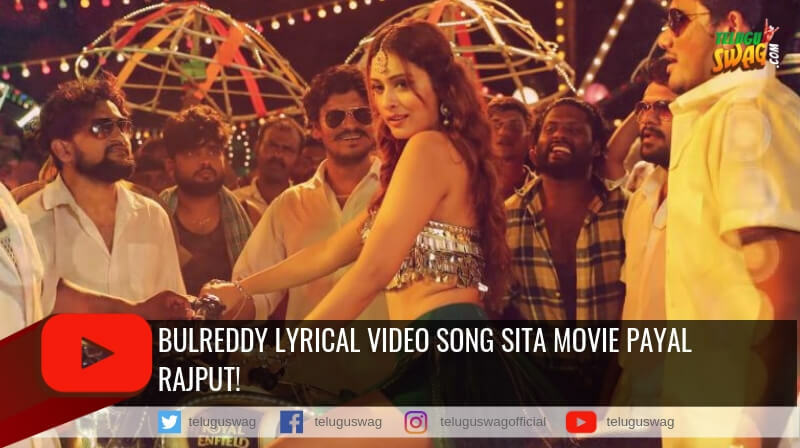 Mahesh Police Officer ga chesina Aagadu cinemalo meru observe chesi unte, tanu andhulo chala costly watch vesukunnadu, ee watch peru ‘Piaget Polo 45 Chronograph’. Ee watch cost America lo $ 16,000 ante ikkada mana currency lo dini cost 10 lakhs. Audemars-Piguet Royal Oak Offshore Chronograph Watch- Rs 23 Lakhs! 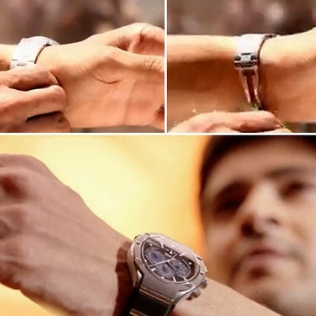 Sypder movie Audio launch function lo Super star Mahesh Babu vesukunna watch cost entho ae brando telusa! E watch peru ‘Audemars-Piguet Royal Oak Offshore Chronograph’, vindanke vintaga unte dini price telisthe shock avtharu dini viluva Indian currency lo 23 Lakhs. 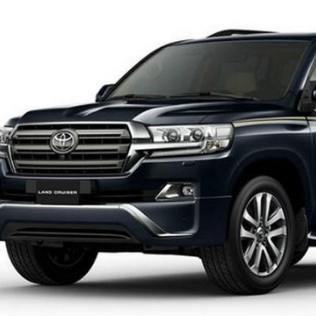 Toyata land cruiser – Rs 92 Lakhs! 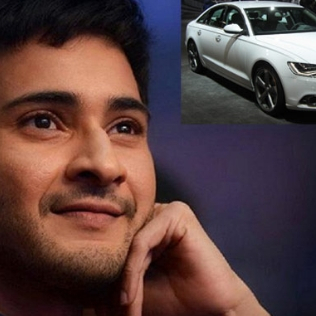 Ika inko branded car vishayaniki vaste idi Toyata company land cruiser, Mahesh ki unna athi takkuva rate car lo idi okati just 92 lakhs matrame. 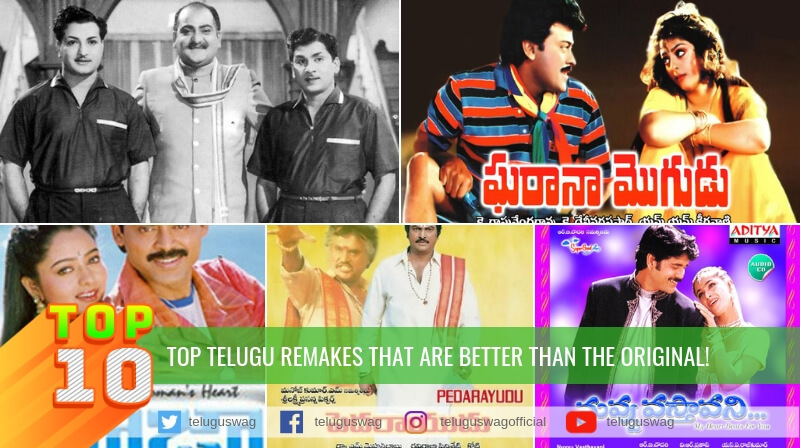 Prapanchamlo unna top car brands chudalante prapancham motam tirgalsina avasaram akkarledu Jubili Hills lo unna mana Superstar intiki velte chaluu. 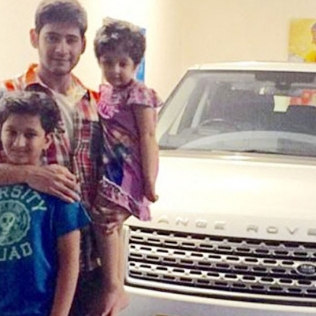 Mahesh dhegra unna premium car collection lo Audi model car kida undhi. 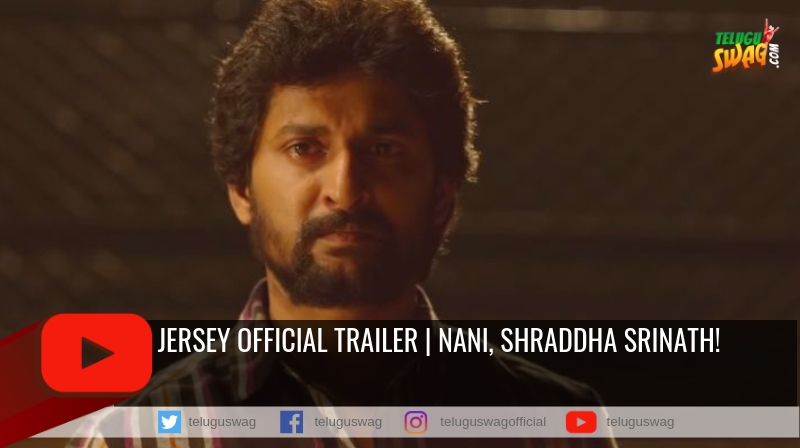 Audi Mahesh ke ishtamaina car brands lo okati andhuke ayna favourite director Siva gariki kuda idhe brand car gift ga icharu. Range Rover – Rs 2.2 cr! 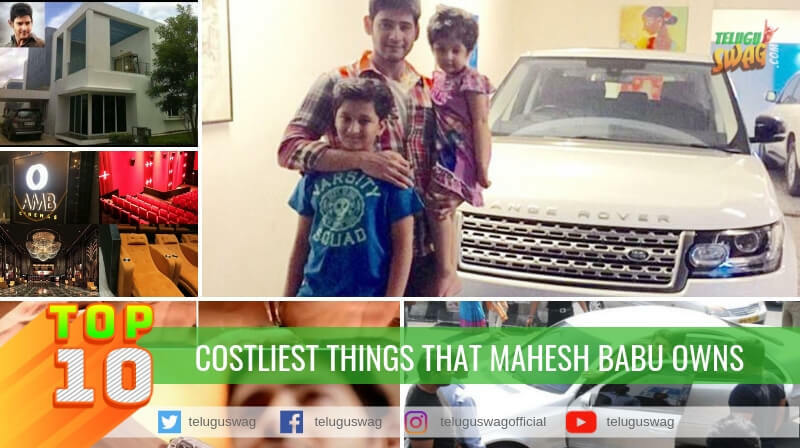 Mahesh Babu gariki tana dagara unna Range Rover car chala special endhukante ee car ne Namrata garu 2010 lo Mahesh ki birthday gift ga ichaaru, Ee car cost 2 crores. 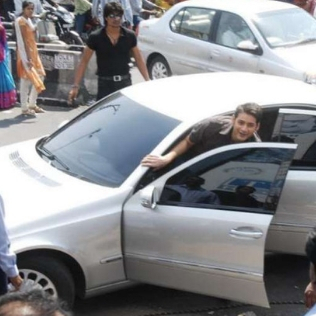 Mahesh chala ekkuva use cheesy car kuda idhey. BMW i8 – Rs -2.4 cr! 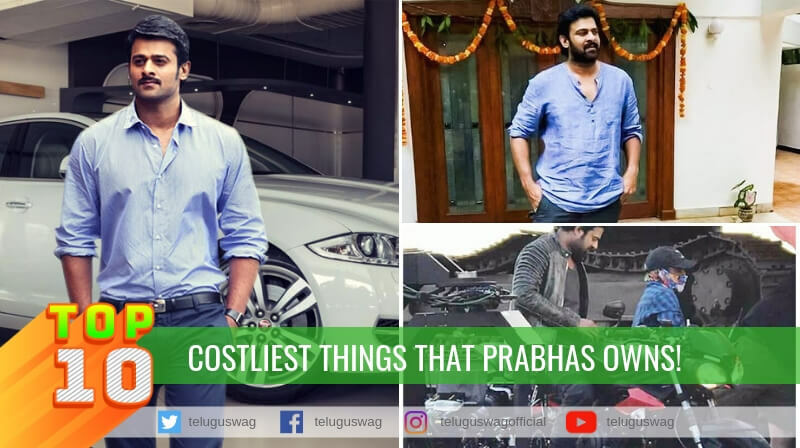 Superstar ki Cars ante istaam ani andariki telsina vishayame, Mahesh ki motam ara dozen car lu unnayani telustundi andulo tanakunna costliet car BMW i8, idi specially designed Bullet Proof car, dini cost india lo 2.4 crores, mari mana superstar ee car ne public meets, audio functions ke pedhaga use cheyaru andhuke meeku ee car pics ekada kanipinchavu. Caravan – Rs- 6 cr! 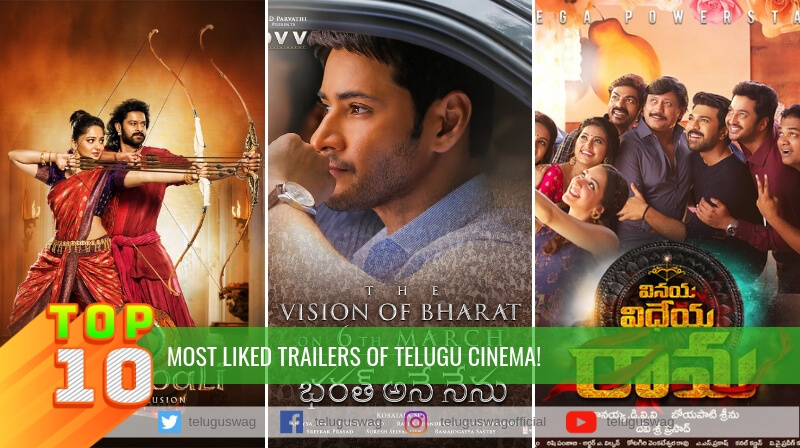 Mahesh Babu shooting time lo vade Caravan gurinchi teluste evarana shock avvalsinde, Mahesh tiskunna Caravan rate 6 crores idi Bollywood Superstar Shahrukh Khan vade personal Caravan kanna rendu kotlu ekkuva. 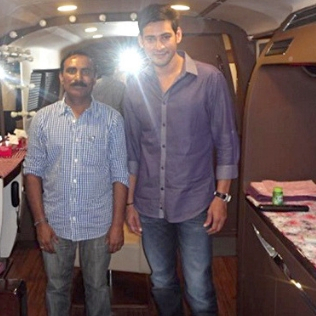 House in Hyderabad – Rs- 14 cr! 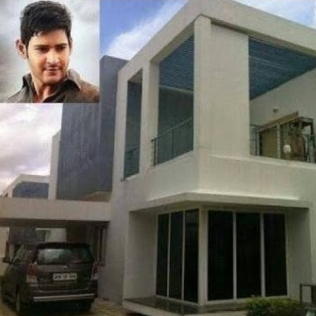 Mahesh Babu hyderbad loni jubili hills area lo untunnaru, Superstar edi konna chala costly ga untundi anadi nijam mari alantidi tanu unde house kosam entha karchupettaro guess cheyagalara..tanu untunna house cost 14 crores. 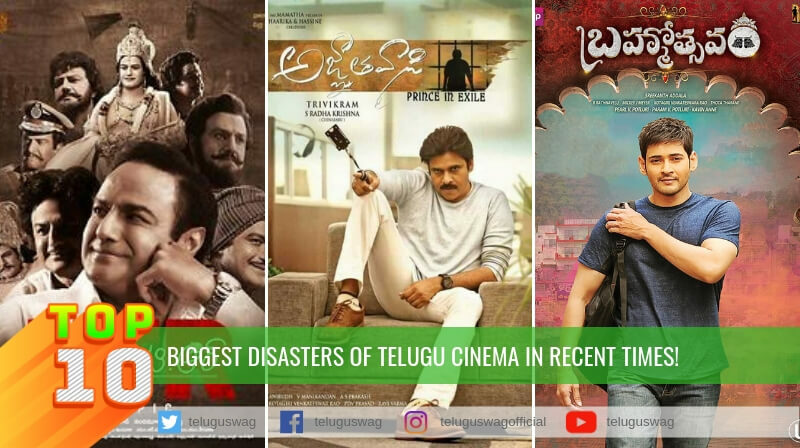 Superstar Mahesh Babu movies, TV commercials ae kakunda business lo kuda Superstar anpinchukunnaru, recent ga multiplex business loki enter ayyi AMB cinemas ne hyderbad lo start chesina vishayam andarki telsindhey. 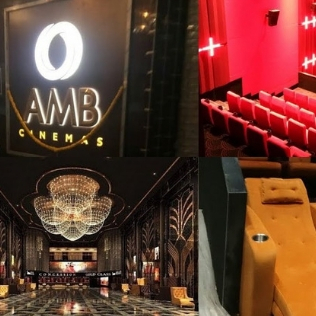 AMB cinemas Hyderabad city lone pedda Multiplex lo okati indulo motham 7 screens unnai, Ee multiplex lo 2 screens paina Mahesh invest chesaru ee multiplex total cost 80 crores.